Ice Cream, who doesn’t crave it every now and then? 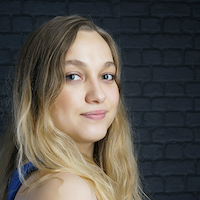 Lately me and Maria have been visiting our local salons to find the most delicious ice cream in Utrecht. 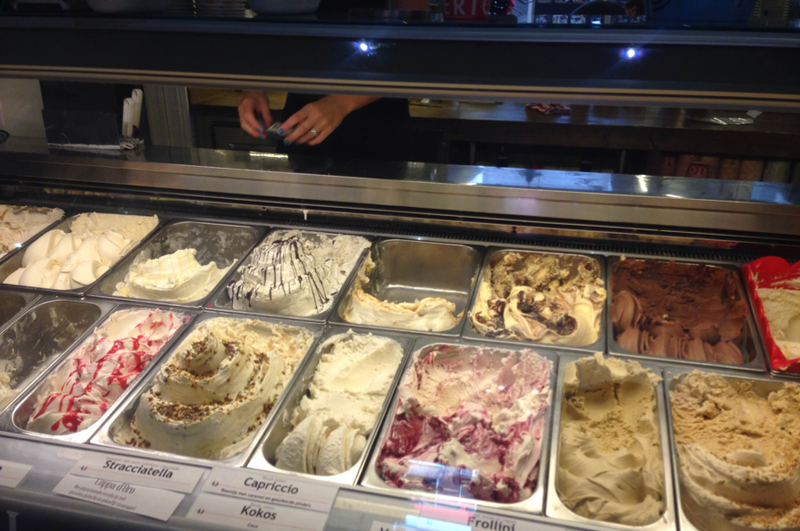 Keep on reading to find out where to get the best ice cream in Utrecht! Under the same ownership for the last 30 years, this family business serves it’s ice cream from their store on the Adelaarsstraat just outside of the center. Famous for their low-calorie fruit based ice cream this family store has always appealed to me thanks to their experiments with new flavors, I’ve had cactus, a mix of 4 chocolates to a flavour that tastes like old fashioned dutch treats. If you’re up for some experimental flavors or just want to watch your weight a little bit this is the place! World famous in Utrecht, located on the Jansbrug at the Oudegracht this ice cream company has been a part of Utrecht since 1928 (!!!) It was actually started by the grandfather of the current owner, back then Venezia was still a store instead of the cart we all know now. 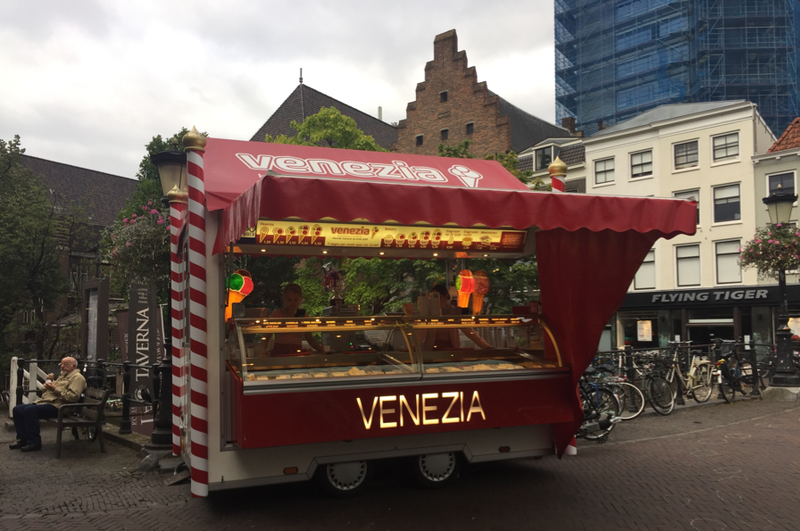 Since 2003 Venezia has had its regular location at the Oudegracht, and who hasn’t been tempted by it’s delicious ice cream while walking along the canals? Currently they have 32 flavors in stock, with a few switching every now and then. And best of all you can actually rent a cart from them for your own party! Their ice cream is in my opinion the best one i’ve tasted during our test, nice and creamy and with real authentic flavors! Located outside of the center this salon caught my attention when they created a “Frikandel” flavor, what a curious taste for ice cream right? What stands out about this place is the large assortment of gluten-free flavors, the use of biological ingredients and the care the owners put into making sure their ice cream is made of honest products. Fun fact, one of the two owners is actually the granddaughter of Guido de Lorenzo, the same that started Venezia! The actual ice cream tasted very watery compared to most of the other salons. Both me and Maria were expecting more of this one. Lucia is foremost a pizzeria and “broodjes” establishment , their “broodjes” rewarded with best Italian buns of Utrecht. Next to the pizzeria the family runs their own gelateria, based on the same italian recipes that made their buns the best in Utrecht. They stock a large choice of different cream based flavors, with my personal favorite being the Cookies flavor. While not as sticky as the ice cream from Ill Mulino this ice cream retains the flavor from the original ingredients. The only downside to Lucia is that they’re closed on mondays and tuesdays. 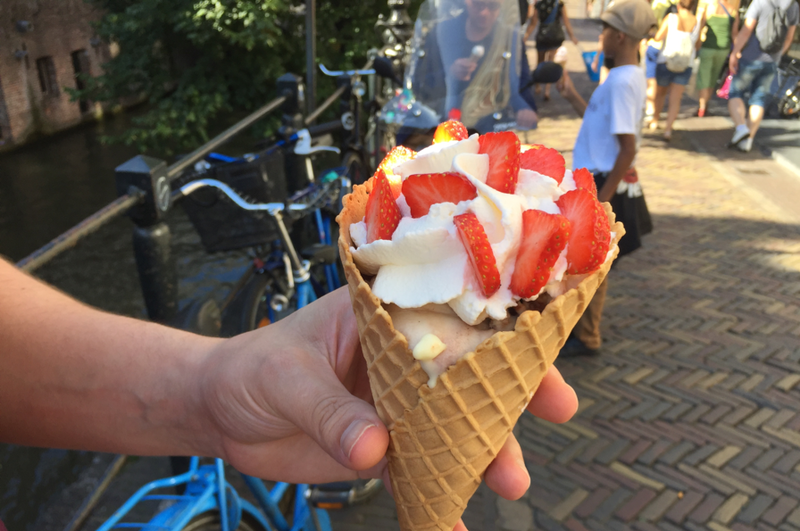 Close to the Dom, on the vismarkt, this salon has a medium to large selection of flavors for reasonable prices, you’ll be able to grab a coupe strawberry, apricot or cherry for 3.50 and enjoy the view of the dom while enjoying your ice cream. The header photo is one of the coupes from Het Ijsdomein actually! The ice cream is nice and creamy, has a full flavor and we got pretty big scoops. Overall a pretty good experience! Did we miss your favorite or do you think another salon deserves a visit, let us know in the comments! Looking for more places to eat at? Have a look at our locations on a map.